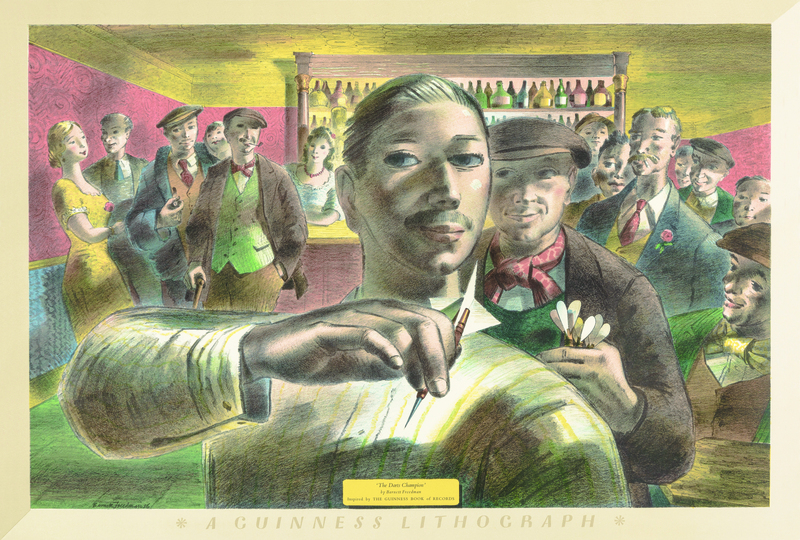 An exhibition of the original lithographs commissioned by Guinness Breweries in 1956 and 1962 to celebrate the first edition of the Guinness book of Record will be a major exhibition for Devonshire Collective, guest curated by Emma Mason Prints. The book of records was held behind bars in the Guinness pubs of the day to help settle friendly disputes about all manner of records including the tallest, the longest, the oldest and so on. 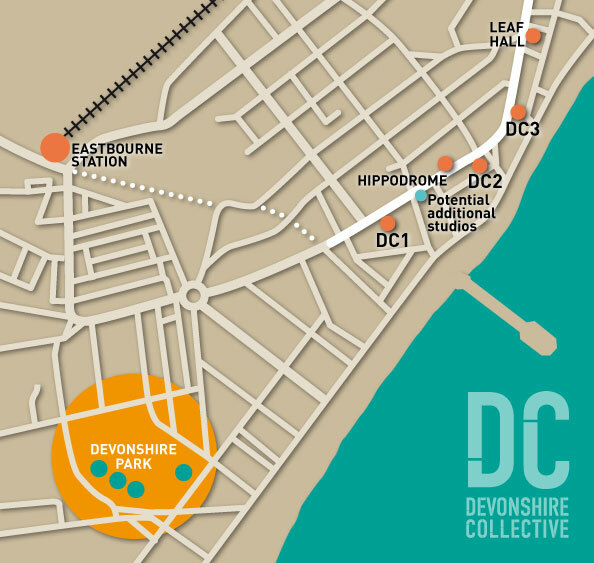 Important artists of the day were commissioned for the project including Edward Ardizzone, Bernard Cheese, Barnett Freedman and David Gentleman. The lithographs illustrate records of the time from popular subjects such as horse racing, fishing and pigeon racing. The lithographs were pinned up in the pubs but later thrown away. As such the lithographs in this exhibition are rare survivors and they give a snapshot of life in working Britain shortly after the war. And more…..see below for details!